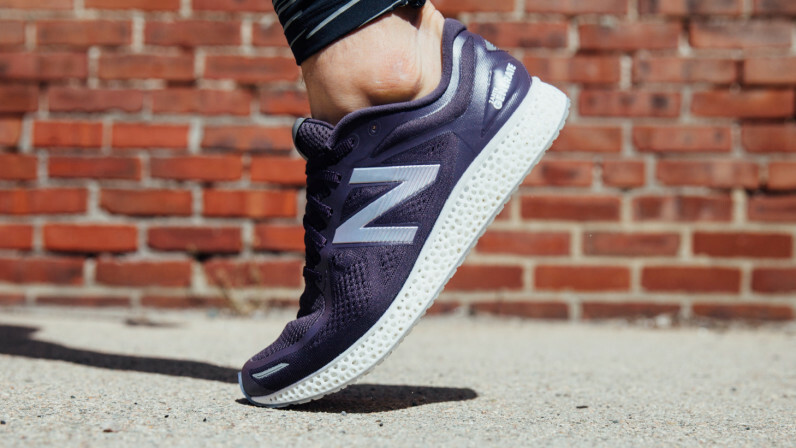 At CES 2016, New Balance and Intel announced they were working together to offer the first pair of sneakers outfitted with 3D-printed midsoles. Today, the companies are ready to make this reality in limited edition, but it’s going to cost ya. If you’ve got $400 handy and are in the Boston area, you can head down to the New Balance Experience Store on Boylston Street on April 15 to grab one of the 44 pairs available for purchase. 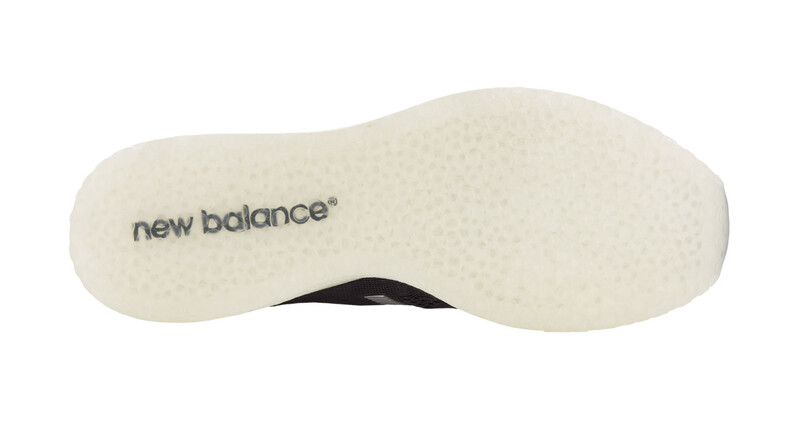 Each midsole has a honeycomb design to help evenly distribute weight, and is made with materials that maximize flexibility. 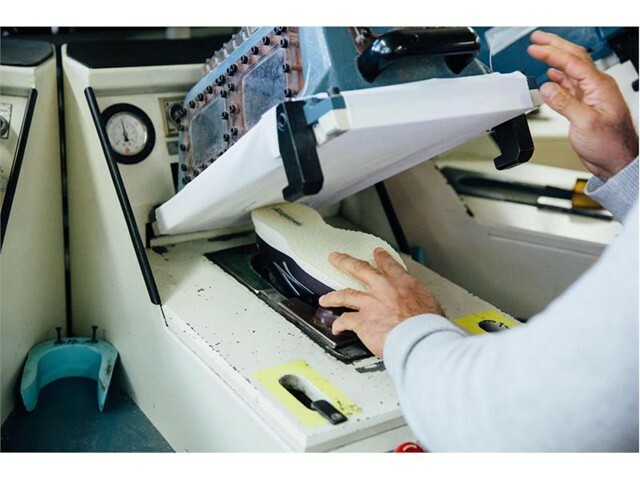 Note, however, that that original CES announcement said New Balance and Intel want to create customized midsoles for your individual feet – the 44 pairs that will go on sale are predesigned, 3D-printed soles to honor the number of years since New Balance’s new chairman took over the company. The collaboration between New Balance and Intel may seem odd and the shoes steeply priced, but it seems technologists are quickly realizing there’s a lot of money to be made from sneaker culture.